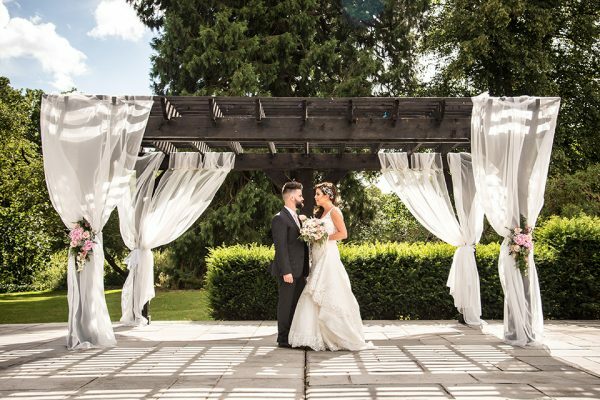 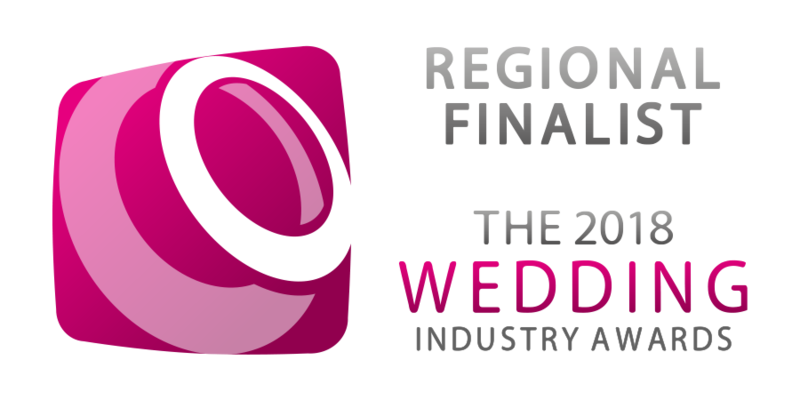 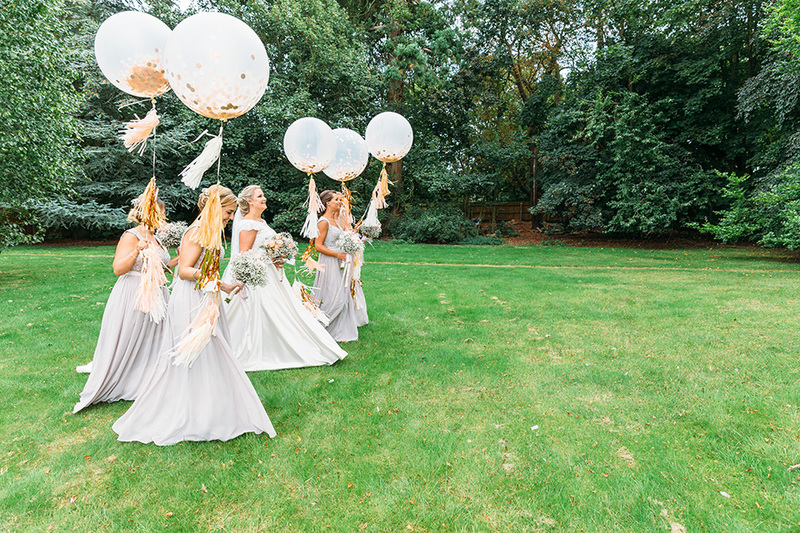 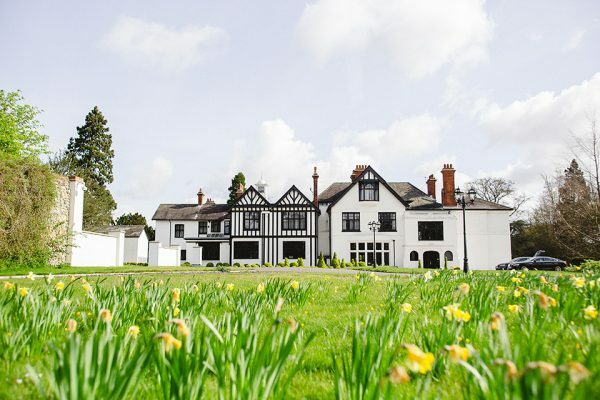 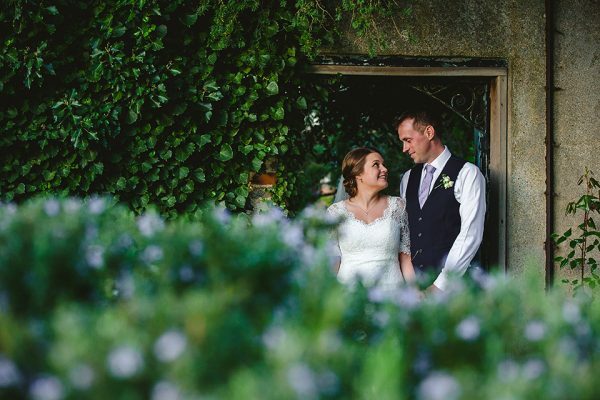 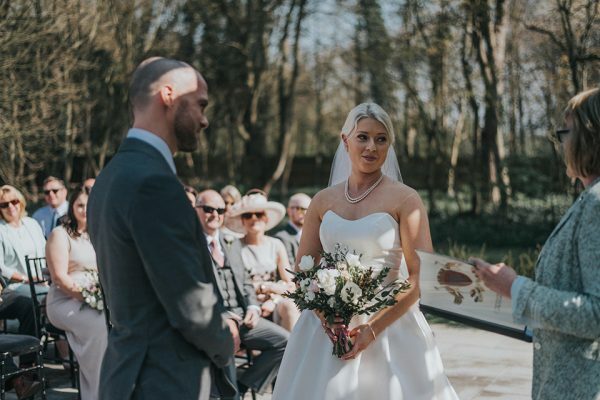 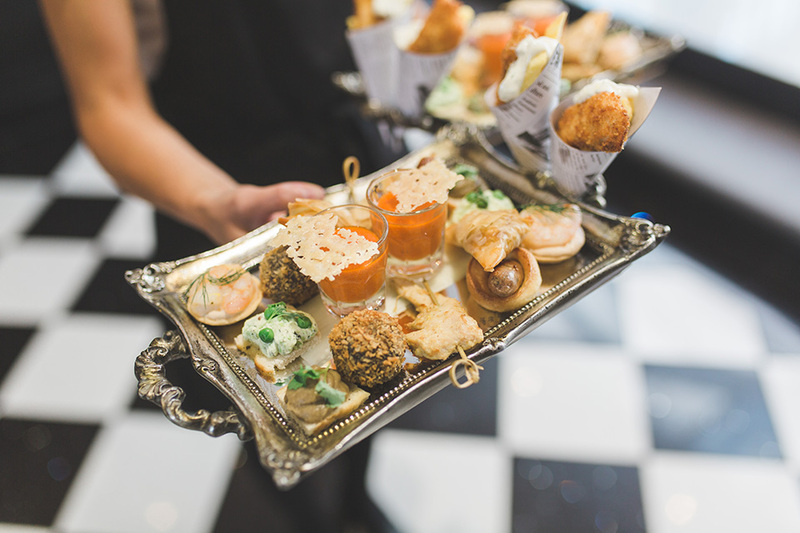 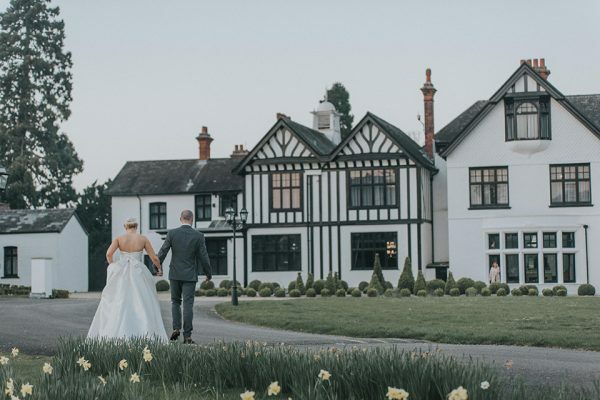 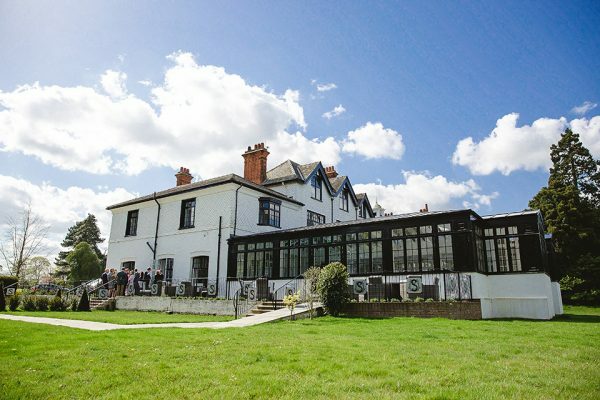 Swynford Manor is the perfect spring wedding venue not only because it's surrounded by beautiful British countryside that's just reaching its best, but also thanks to the delightful options when it comes to where you hold your celebrations. 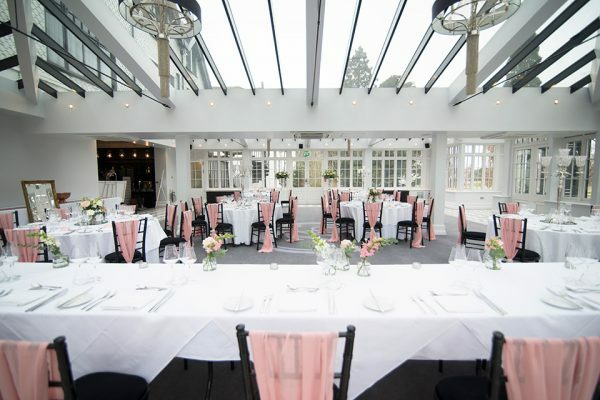 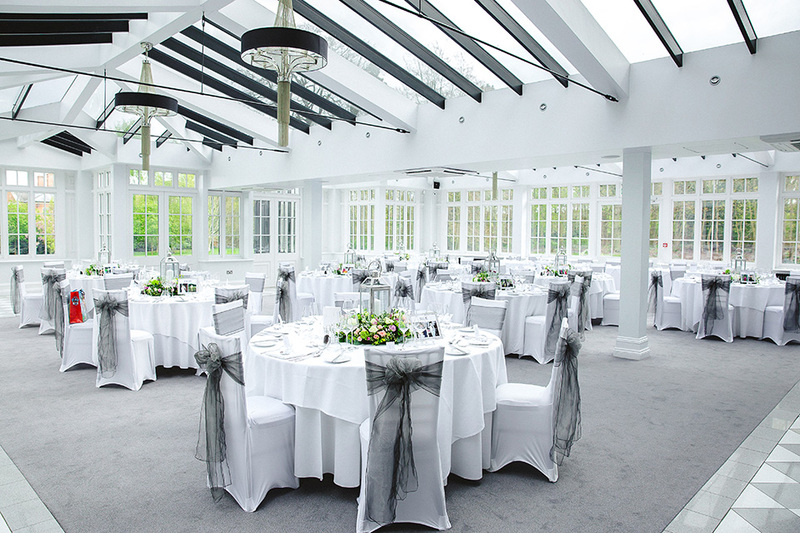 Sunny spells mean drinks on the elevated Terrace and pictures with your bridal party – surrounded by stunning paddocks, no less – while unexpected showers won't stop you raising a glass in the Study and dancing the night away in the Garden Room with the dewy grass and early sunset outside still in full view. 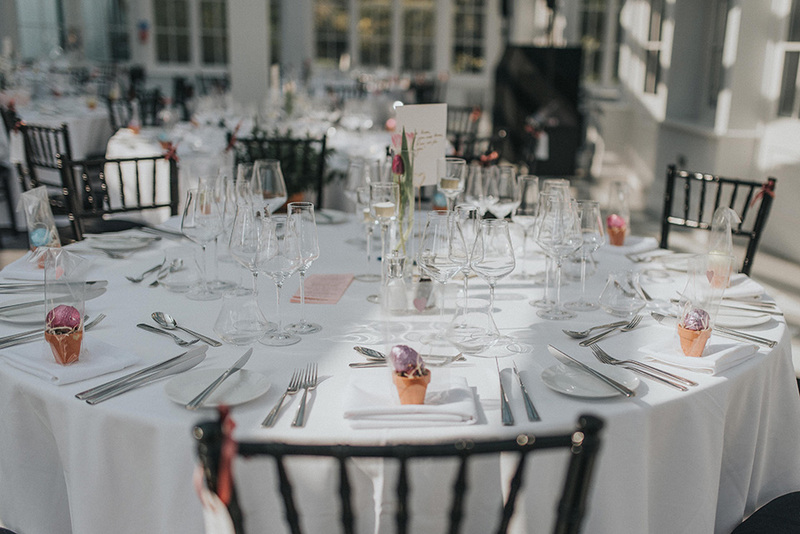 If the weather has other ideas and an indoor event becomes inevitable, why not bring a little of the outside in and decorate your wedding breakfast tables with the kind of blooms you'd find locally? 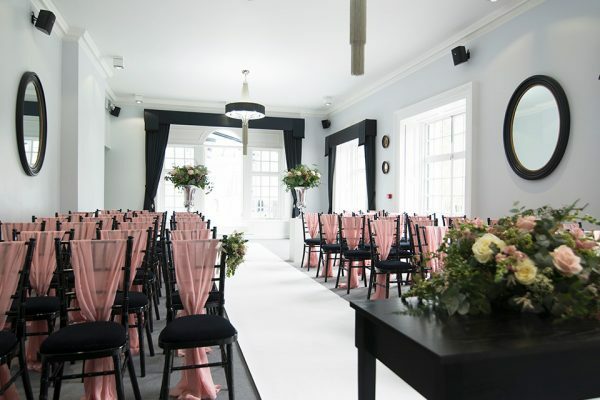 Think peonies, English roses and lavender. Thanks to our sleek black and white décor, you’ll find it’s easy to incorporate a spring-worthy palette into your day. Light pink, baby blue, touches of mint or even metallic hues all work well and can be used to elevate a variety of decorations from the seating chart to chair sashes to your cake.